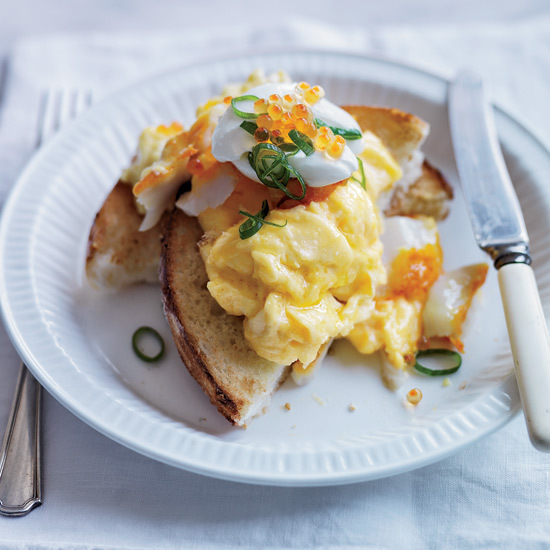 Start your New Year with delicious eggs. 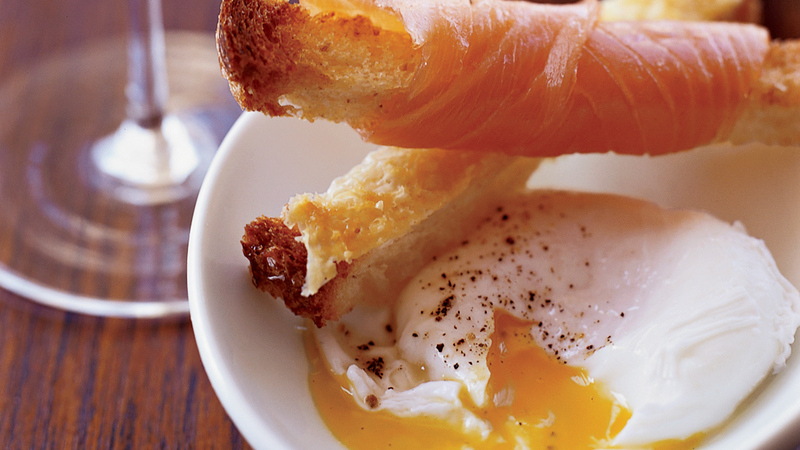 It’s New Year’s Day and you need breakfast, or brunch, or whatever meal is appropriate when you finally wake up. In any case, you need eggs. But not just any eggs will do. This is, after all, the first meal of the New Year. 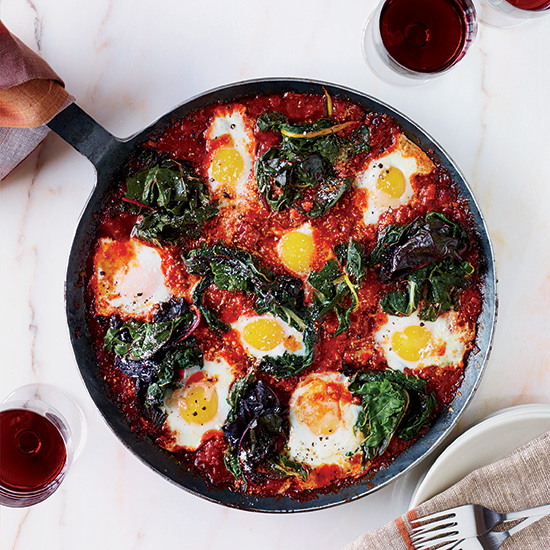 Here, 10 fun, festive but not-too-difficult egg recipes to make this New Year’s Day. 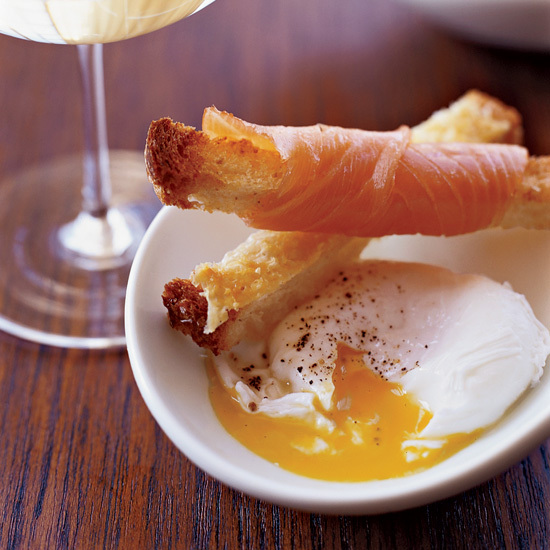 Andrew Carmellini's luxurious, creamy eggs are heavenly on their own, but serving them with smoky sable, briny roe and rich sour cream puts them over the top. 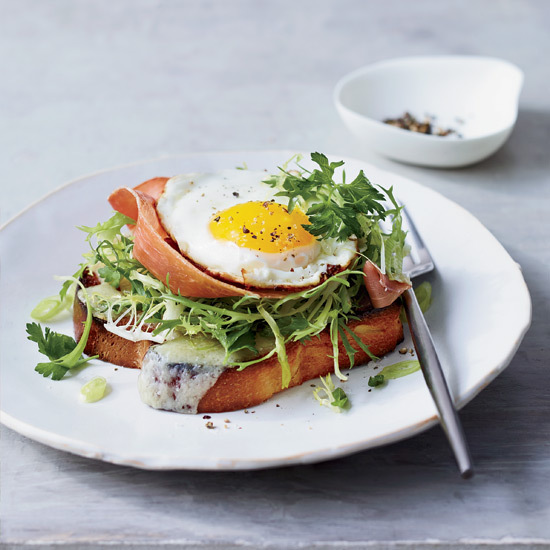 This delicious breakfast plate is the savory morning meal you need as the snow is flowing. 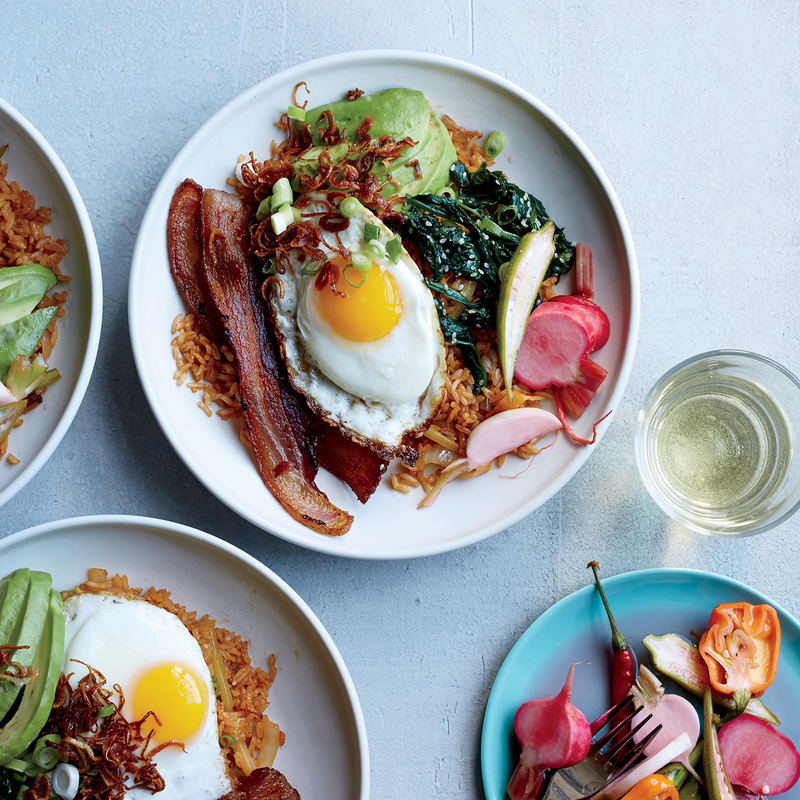 This Hawaiian-inspired dish is an amazing mashup of flavors and textures. 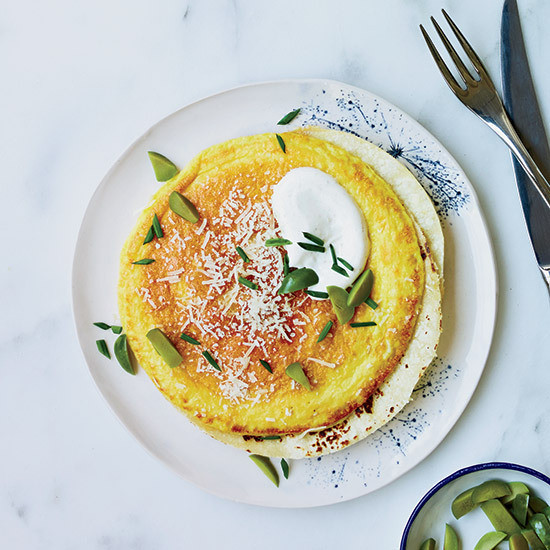 This delicious dish is like a scrambled-egg quesadilla. 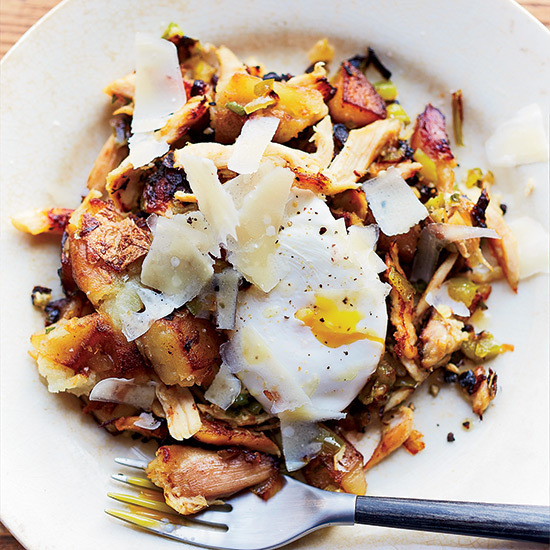 Using leftover chicken in a hash with green pepper, onion and jalapeños makes a hearty, spicy breakfast. 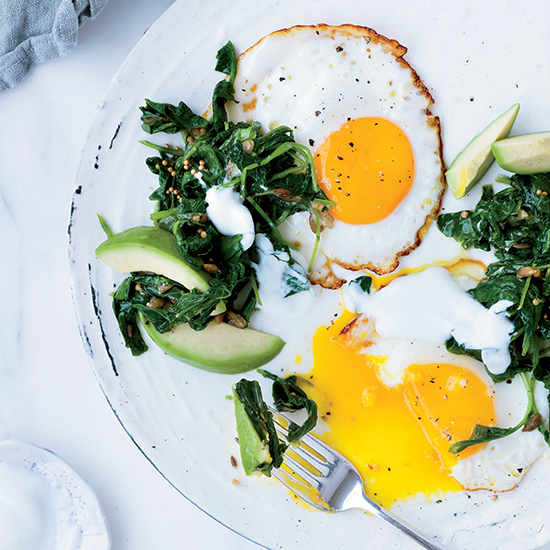 Mustard seeds are surprisingly great with eggs, as are sunflower seeds, baby kale, cumin, yogurt and avocado. Tortilla soup takes a cue from egg drop soup to give you a huevo taco in soup form. Hugh Acheson trades his side of hash browns for kettle-cooked potato chips. 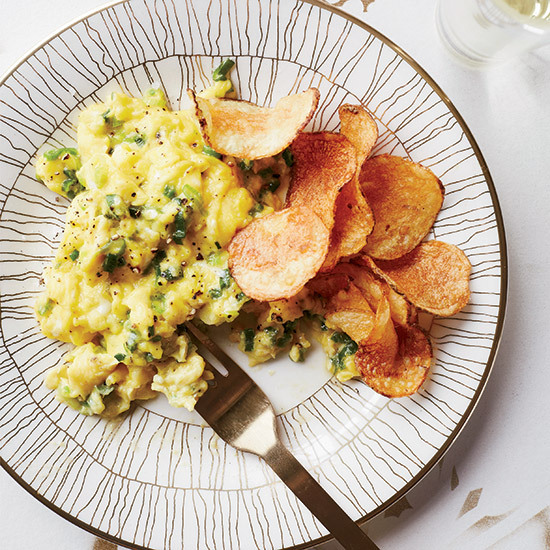 Jean-Georges Vongerichten’s luxe take on a simple breakfast is elegant enough to serve at a dinner party but satisfying enough to eat for brunch. 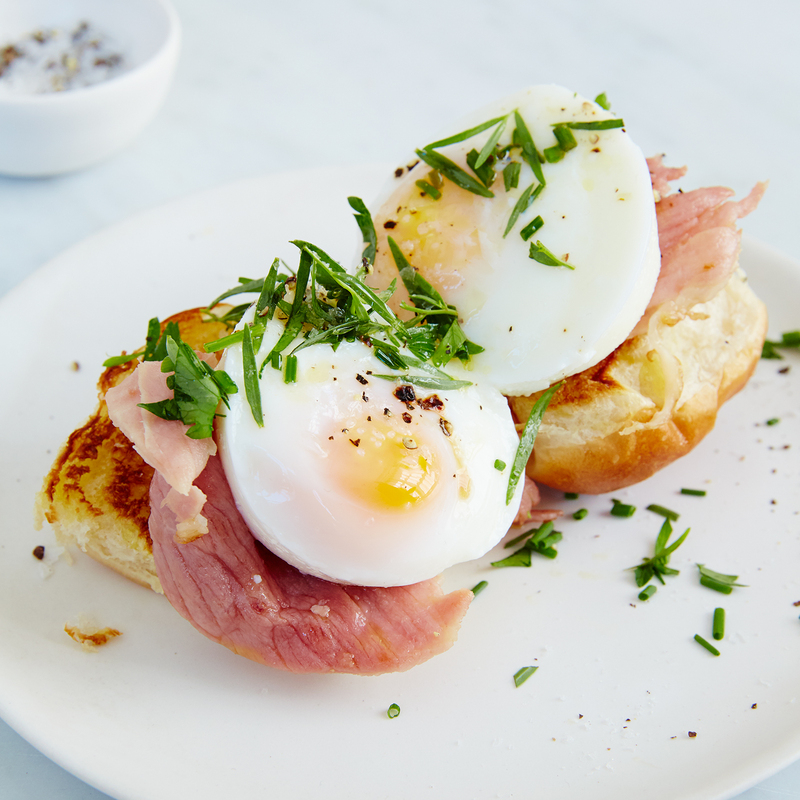 These cute and tasty breakfast sliders are easy to make for a crowd. Find out how in this episode of F&W’s Mad Genius Tips.